support medical practitioners in providing safe health care, in making changes in their practice when areas for improvement are identified, and in fulfilling their continuing professional development requirements. promote professional standards and thus the profession. Recently awarded a silver dolphin at the Cannes Corporate Media and TV Awards (2012, Corporate films and videos, Category A10 Medical films), The Doctor’s Life is an educational short film depicting the care of Rachel, a young pregnant woman who is experiencing difficulties requiring hospitalisation. The film demonstrates health care from the patient perspective and the complications involved in multidisciplinary team care, in a complex environment. This film was used as a centrepiece of MDA National’s 2012 medico-legal forums and provided many discussion points regarding professional relationships and patient care. MDA National will be using the film in many formats in the future, as part of their ongoing commitment to medical education in Australia. Cor Mentes Health Consultancy bridges the gap between frontline medical doctors and bureaucracy to effect positive outcomes for our patients, consumers, and the health system at large. From ehealth and medical education to health policy and medical research, Cor Mentes is a partner of choice for organisations seeking concrete and effective solutions to complex issues. Cor Mentes, in association with the Picture Tank, provided an innovative awareness-raising campaign to introduce doctors-in-training across Australia to the National EHealth Record System, and the Personally Controlled EHealth Record. Dr Kieran Le Plastrier presented this as part of workshops to doctors and other front-line health professionals. ‘EHealth in Action’ was able to express in an engaging and highly informative format, why the transition to ehealth across Australian jurisdictions is something that our doctors need to engage with from the very beginning. The promo has been picked up by a range of healthcare organisations as part of their own education initiatives for health professionals and consumers, and the National EHealth Transition Authority continues to use the video in its ongoing education and engagement activities. 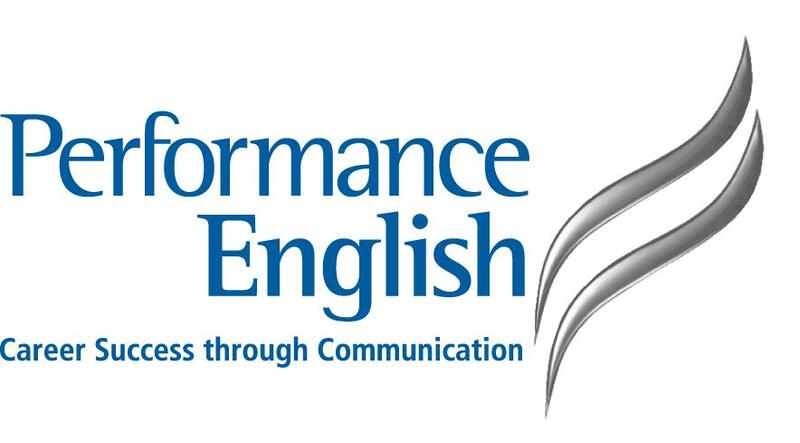 Performance Education specialises in Professional Year and Professional Business English programs in Australia. They cater to all language levels and specialise in communication outcomes for intermediate and advanced users of English. Performance Education is dedicated to Quality and programs and teachers are the highest standards.